This is the true story of novices trained to be millionaires. 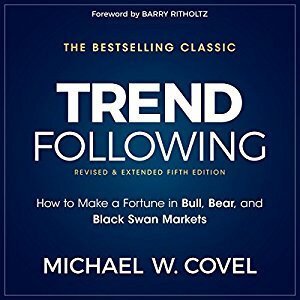 It is Michael Covel’s second bestseller. It is the only narrative account of trader Richard Dennis and his student traders nicknamed the ‘Turtles’. It is the definitive book on the subject and has been translated into German, Japanese, Chinese (Traditional and Simplified), Korean and Russian. 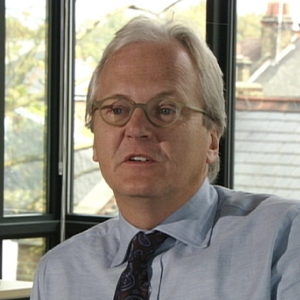 Richard Dennis made a fortune on Wall Street by investing according to a few simple rules. Convinced that great trading was a skill that could be taught to anyone, he made a bet with his partner and ran a classified ad in the Wall Street Journal looking for novices to train. His recruits, later known as the Turtles, had anything but traditional Wall Street backgrounds; they included a professional blackjack player, a pianist, and a fantasy game designer. 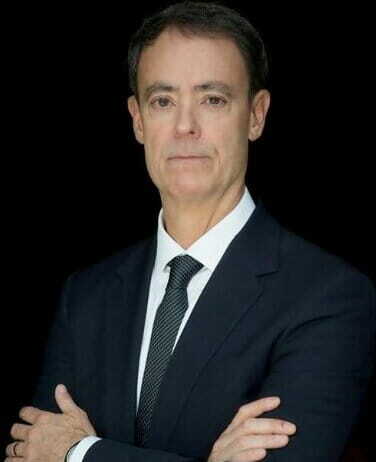 By the time the experiment ended, Dennis had made a hundred million dollars from his Turtles and created one killer Wall Street legend. 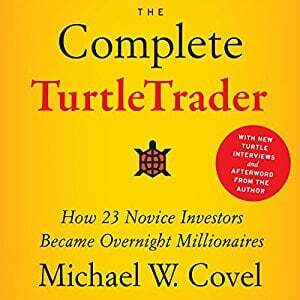 In The Complete TurtleTrader, Michael W. Covel tells their riveting story with the first ever on-the-record interviews with individual Turtles. He shows how Dennis’s rules worked—and can still work today—for any investor with the desire and commitment to learn from one of the greatest investing stories of all time. 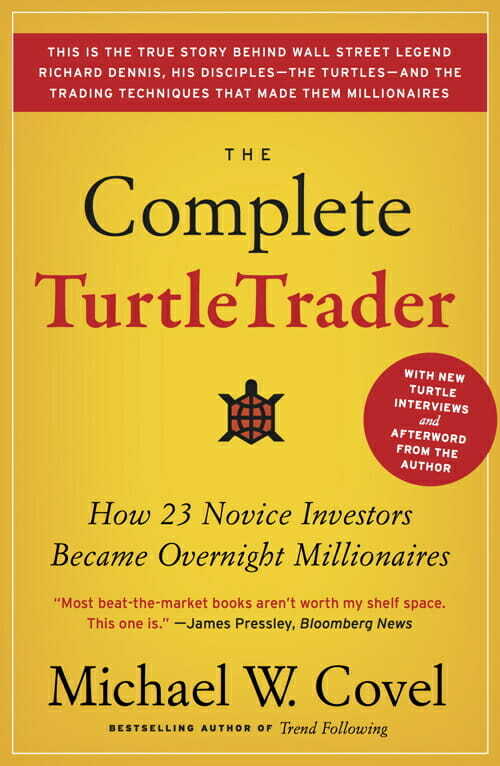 The audiobook for the bestselling book The Complete TurtleTrader includes a special interview with original Turtle Jerry Parker. You can listen here. This is the story of how a group of ragtag students, many with no Wall Street experience, were trained to be millionaire traders. Think of Donald Trump’s show The Apprentice, played out in the real world with real money and real hiring and firing. However, these apprentices were thrown into the fire and challenged to make money almost immediately, with millions at stake. They weren’t trying to sell ice cream on the streets of New York City. 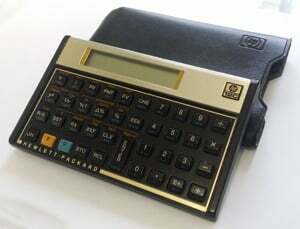 They were trading stocks, bonds, cur- rencies, oil, and dozens of other markets to make millions. This story blows the roof off the conventional Wall Street success image so carefully crafted in popular culture: prestige, connections, and no place at the table for the little guy to beat the market (and beating the market is no small task). 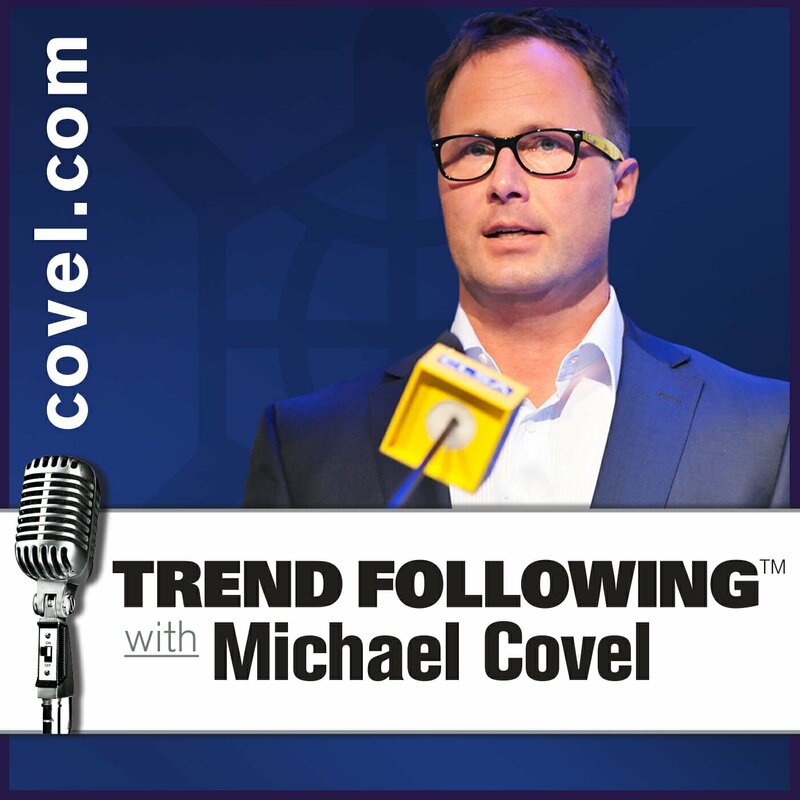 Listen to the Michael Covel TurtleTrader Audiobook Here.